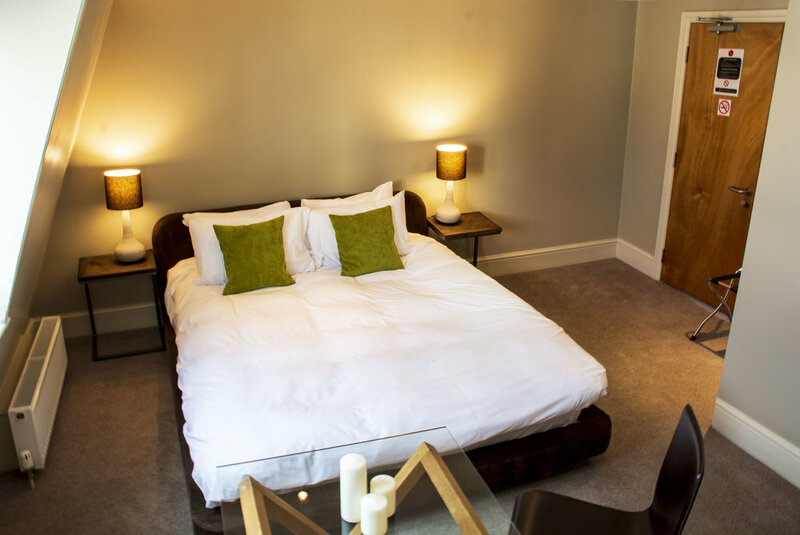 Our Double rooms are spacious rooms with everything that you will need for a comfortable stay. They are located on the lower ground, ground, and fourth floors. Please remember that there are steps up to our front door and that we don't have a lift.